Gone are the days when we used the F8 key to boot into Windows safe mode. 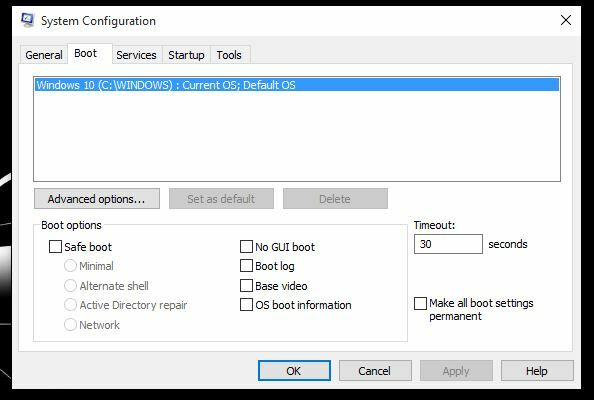 If you are using Windows since Windows 8/8.1 days, you may have noticed that the way of booting into safe mode has changed. I was trying to boot into safe mode in Windows 10 when I realised this is not the way it works. I am sure many of you must be facing this and you must be trying to figure out as to how you can start Windows 10 in safe mode. 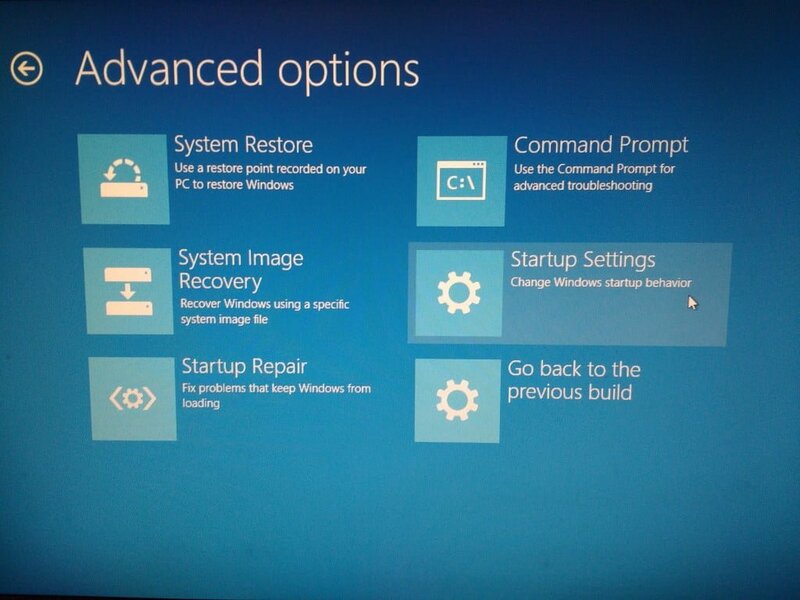 In this post, I am going to mention four ways to start Windows 10 in Safe mode! If you are not sure what safe mode is, well let me try to explain it to you. You can start Windows in safe mode and only the essential and Windows’ default drivers will be loaded. You can then make some software alterations like removing unwanted drivers etc. Now that we know what safe mode really is, lets get started with the tutorial. 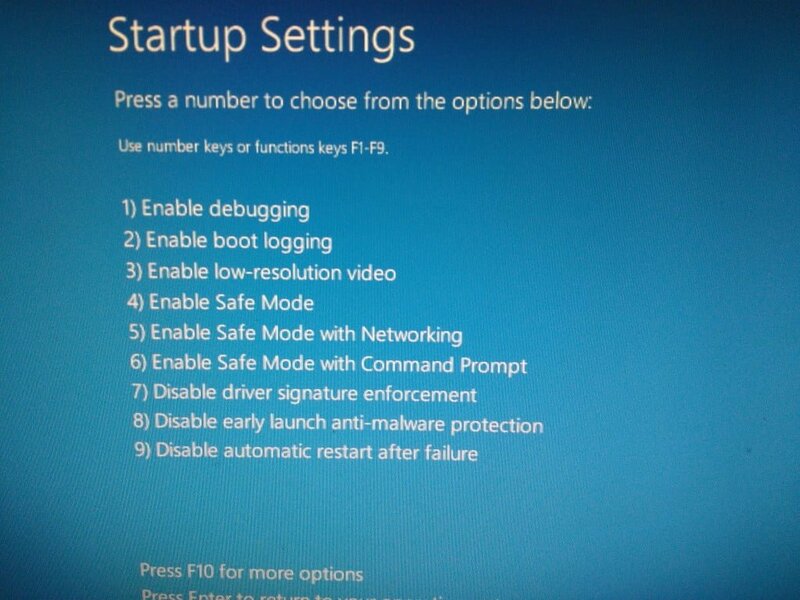 This is the first method to start Windows 10 in safe mode. This is probably one of the easiest method and we are going to use the msconfig.exe tool here. Press Windows Key + R on your keyboard and start the RUN dialogue. Now type msconfig into the dialogue that is open and press the ENTER key on your keyboard. This window will open up. Go to the Boot tab and you will see the checkbox for Safe boot. Check this box and make sure the radio button is set to Minimal. Click OK to save and when you are asked to restart, just choose Exit without restart. 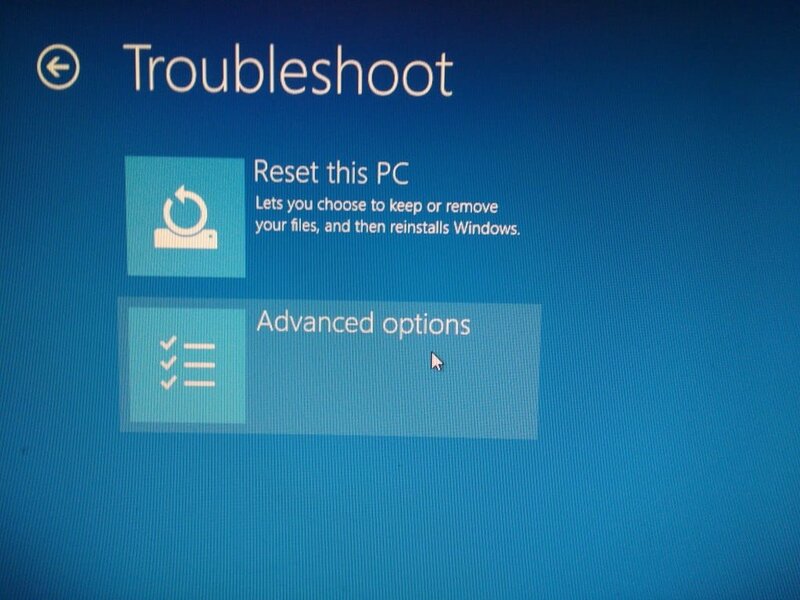 Now when you restart your PC, your PC will automatically boot into safe mode. To get back to normal mode, just open msconfig again and uncheck safe boot. 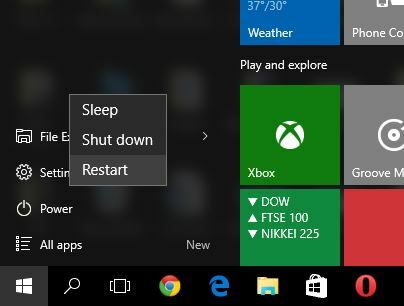 You can also boot into safe mode by pressing the SHIFT key on your keyboard while clicking the Restart button in your start menu or login screen of Windows 10. 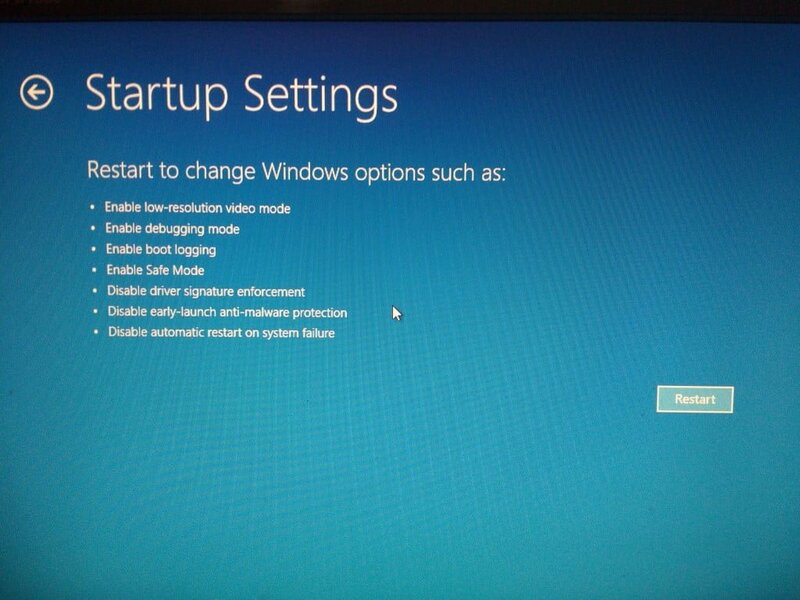 You will see a new screen where you can choose the option to restart your PC in safe mode. 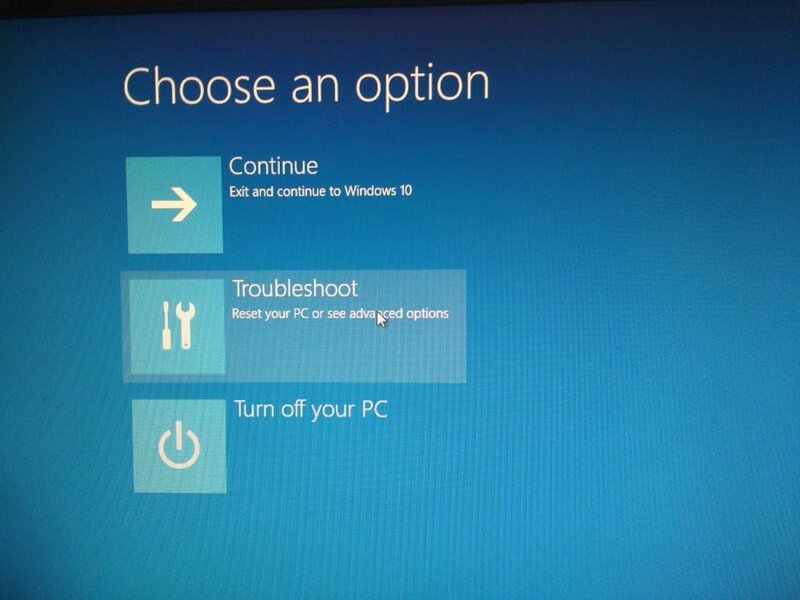 Choose the option and your PC will boot into safe mode. 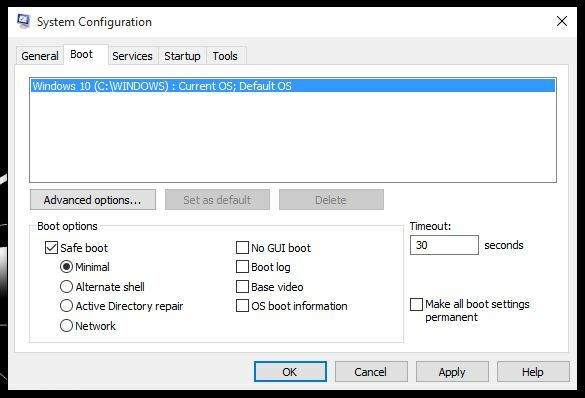 If you have created a recovery drive for your Windows 10 installation, you can use that to boot into safe mode as well. Follow the steps as mentioned in Method 2. As mentioned in the title, this method will only work on machines that have a mechanical hard disk and an old BIOS system. This will not work at all in systems with HDDs and UEFI. When you PC starts up and you see the BIOS screen, press the F8 button several times and you will see a boot menu. If F8 alone doesn’t work, try using SHIFT + F8 key and this will instantly open up the boot menu for you from where you can choose Safe mode and boot into it without problems. So, here are fours ways to start Windows 10 into safe mode and you can choose the one that looks easiest to you. Personally I prefer the method 1 over other options but you can choose any of them.